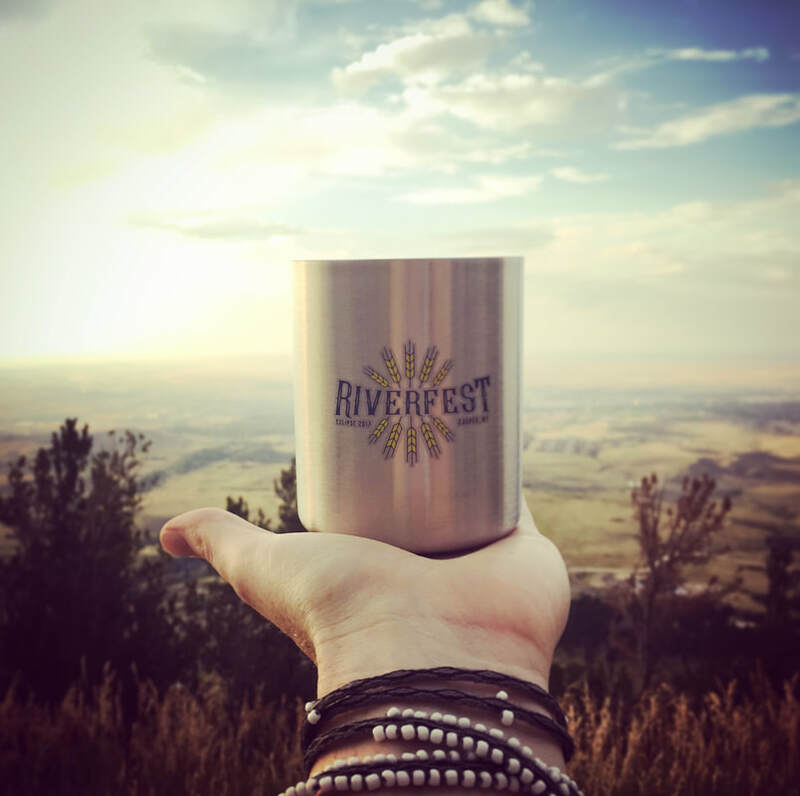 If you attend Riverfest, you can enjoy the food, vendors, games, live music and more for free. However, if you want to enjoy the craft beer tasting, you'll need to purchase a ticket. Tickets include a souvenir tasting cup (an awesome double insulated stainless steel cup! ), and unlimited samples from some of the best brews from the region!